Beyond the Hour compiled, edited, and replicated CD and DVD compilations of Cedarville University chapel messages for alumni, parents, churches, and Christian bookstores to accomplish the overall mission of Chasing Innovations. 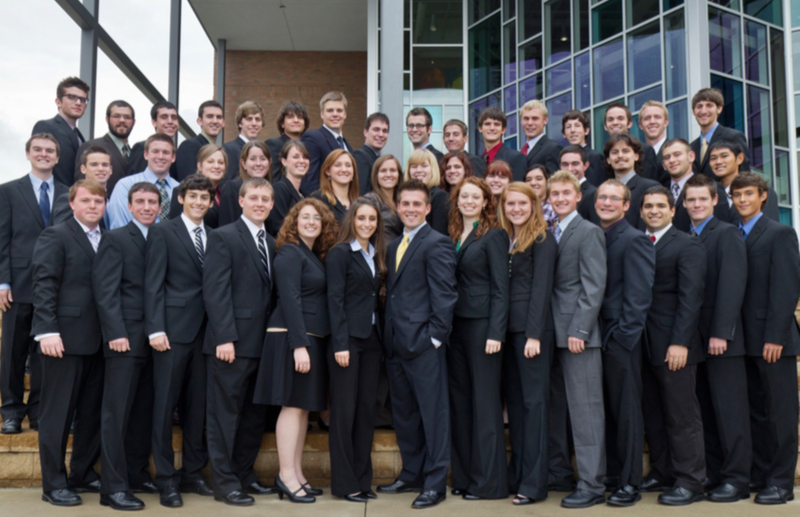 The desire was to serve those associated with Cedarville University by giving them the opportunity to live out part of the Cedarville experience on a daily basis. Beyond Measures produced and managed an online cook book in an effort to accomplish the overall mission of Chasing Innovations. Through our creative Information Systems Department and input from other members. The IBC maintained a website that at the time was continuously updated with novel recipes and value-added content. Beyond the Bubble brought food options to the Cedarville University campus in an effort to accomplish the overall mission of Chasing Innovations. Students could order their food online. Beyond the Bubble earned customer respect and loyalty by using an efficient and accurate process that lead to quality results.